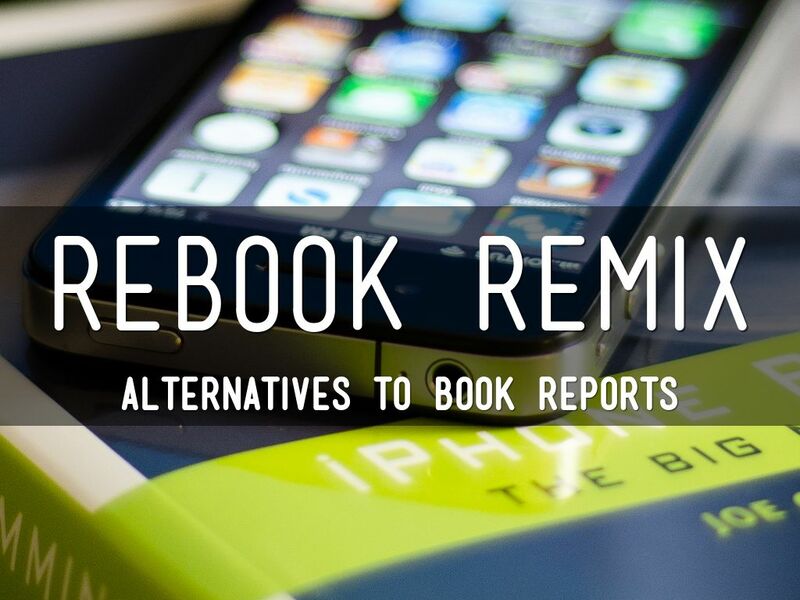 It is fun to think of an alternate ending to a book deviating vastly from the original ending. Write a summary of the important events in your book. 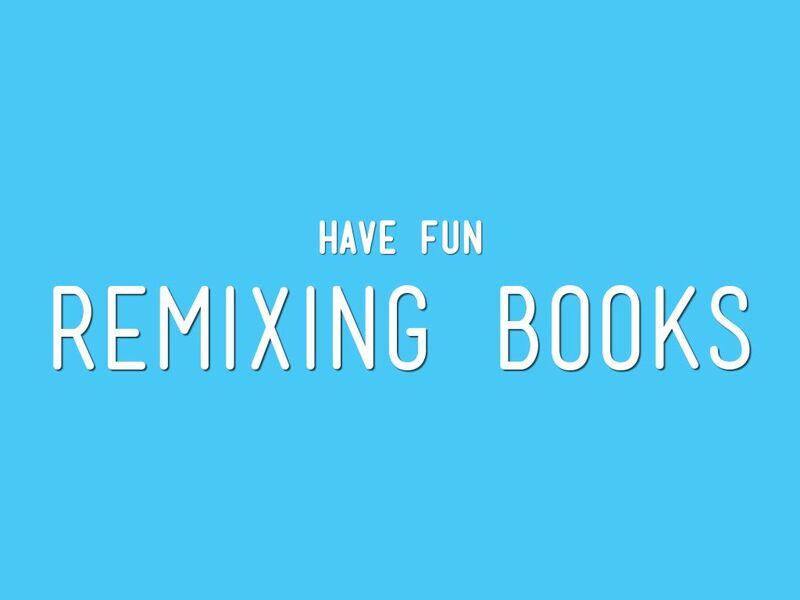 Then, choose an important event from the book you read, and make it the climax. 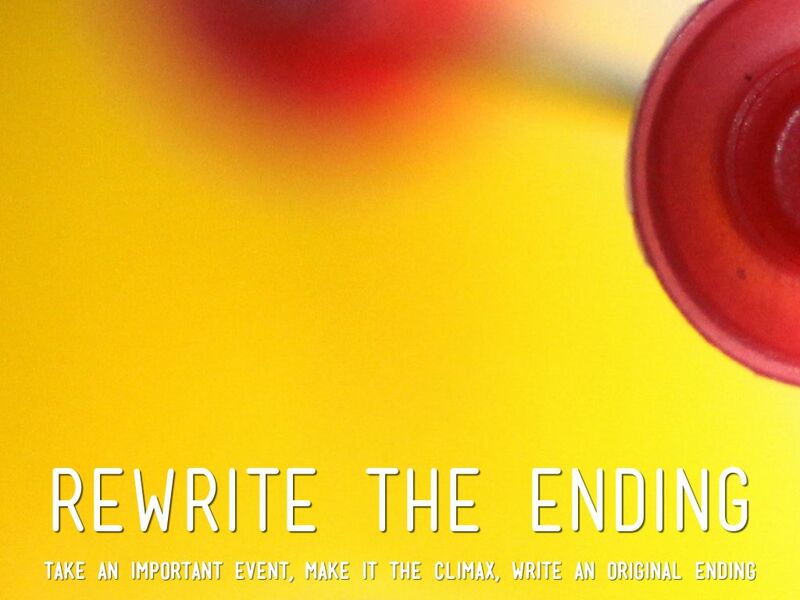 Formulate a new ending to the book as if the important event you chose was the climax. 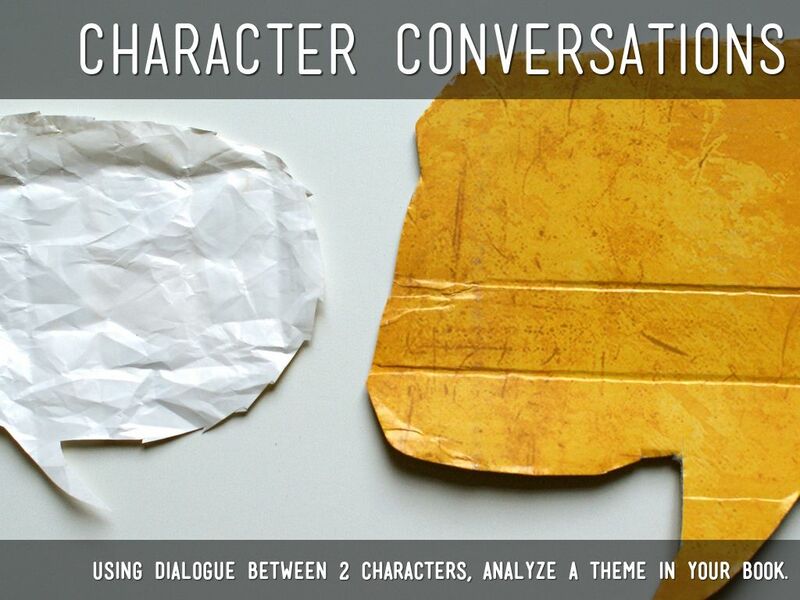 using dialogue between 2 characters, analyze a theme in your book. In this activity, you will write logical conversation between three characters to demonstrate motif within your literary choice. Protagonist = good. Antagonist = bad. 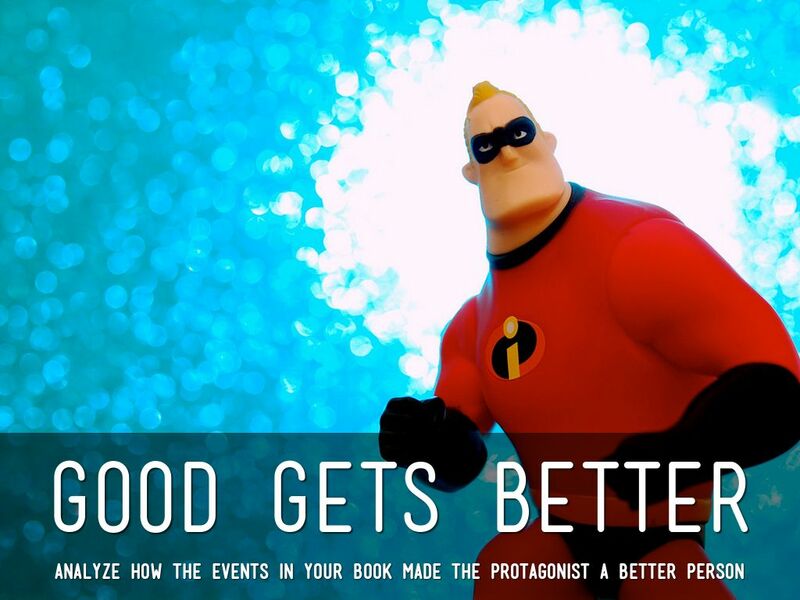 Or, protagonist is the hero, do gooder, and purveyor of all that is right. The antagonist is the evil, anarchist, and embodiment of universal wrong. Let's flip this. 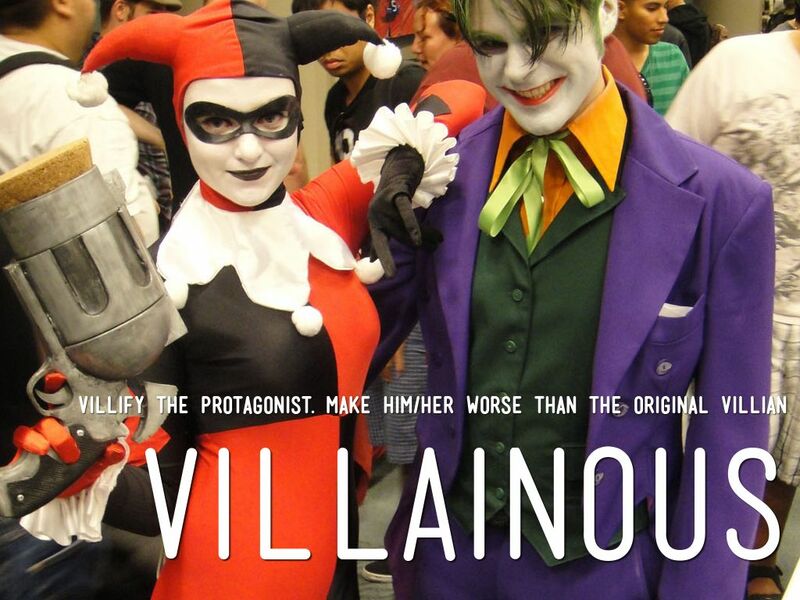 In this activity, adapt the protagonist to become the villain making him or her worse than the original villain. How devious will the new villain become? 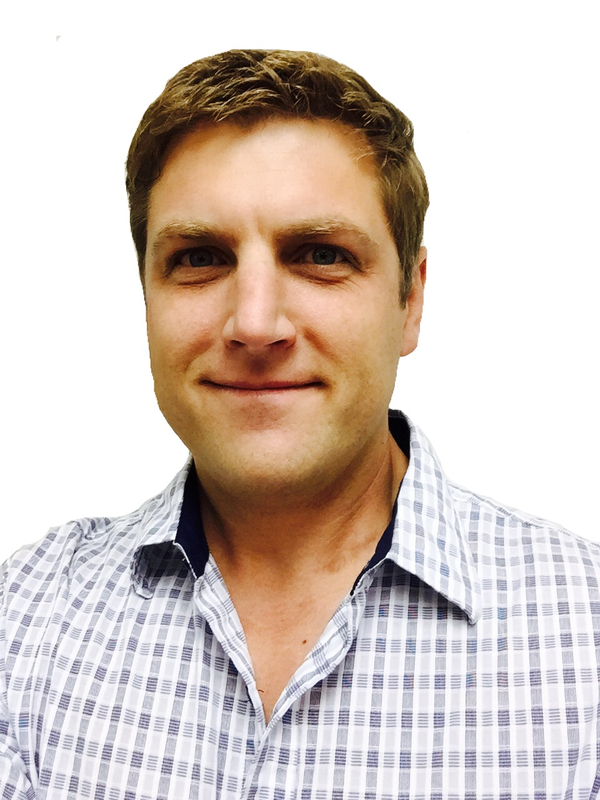 Characterize the protagonist and antagonist using a web, chart, or other means Use the villainous character traits to flip the protagonist into the villain through...? Pick how you want to demonstrate this. The exposition of a book introduces the characters, setting, and overall conflict to the reader. The climax is point at which the conflict reaches its highest tension or peak. 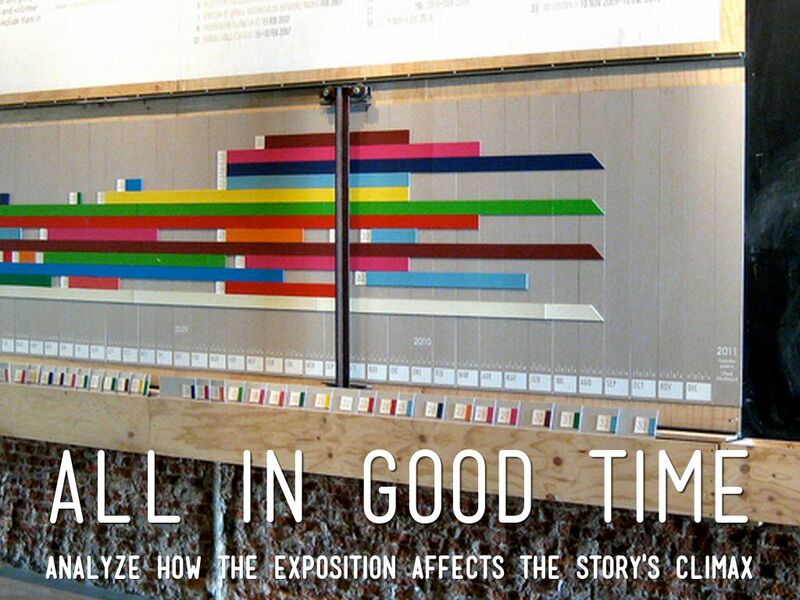 Analyze how the exposition affects the story's climax by creating a timeline. 1. Use paper and colored writing utensils. 2. Use hstry to create an interactive timeline (https://edu.hstry.co/). Characters have different points of view about a conflict. 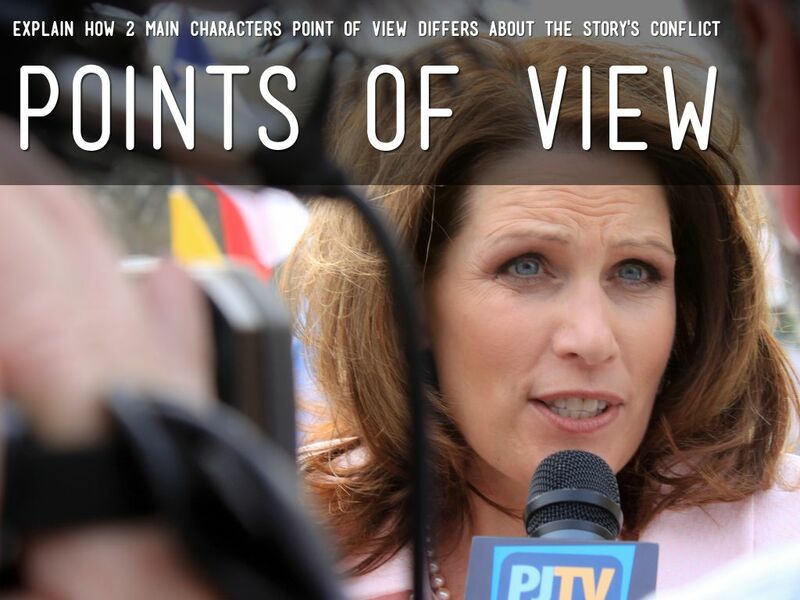 Explain how the main character's point of view differs about the story's conflict. Alice from Alice in Wonderland and Frankenstein may have nothing in common, or do they? At times it's intriguing to broaden our playful minds pretending that characters from two different books have an encounter. What might that be like? 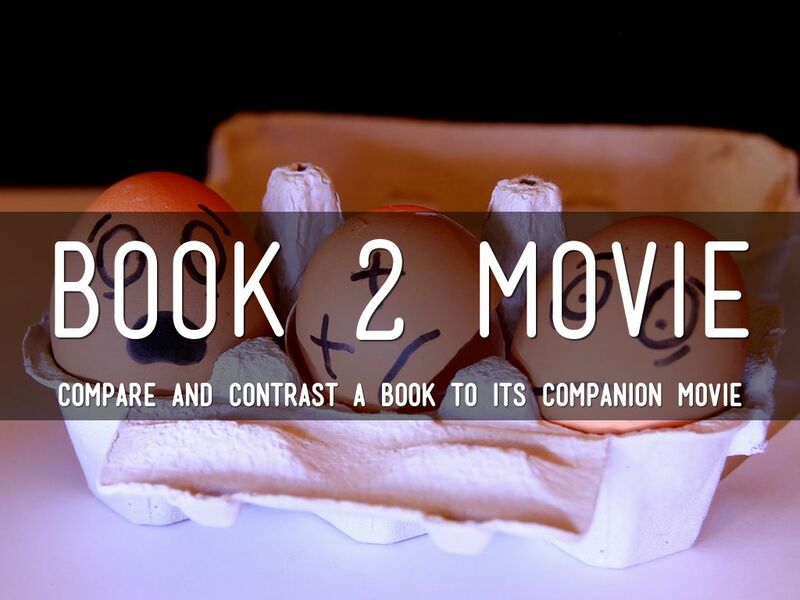 In this activity, you have the option to work with a partner to analyze a character from two different books, and create an encounter between the two. How interesting or fantastical can you make this be? 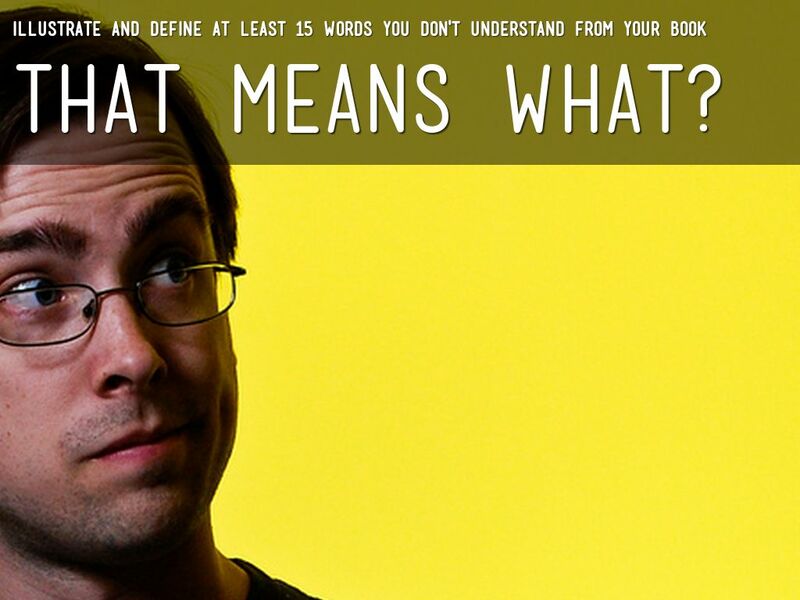 Create a visual dictionary of 15 words you could not define from reading your book. A visual dictionary is one that includes an image of the word, it's definition, and part of speech. 1. Create your visual dictionary using paper and coloring utensils (colored pencils, crayons, markers, chalk, paint, etc...). One side of the sheet of paper should be used for each word. 2. Create your visual dictionary using Google Slides. Each slide is a different word. Books sometimes have movies made about then, and most books have audio versions. 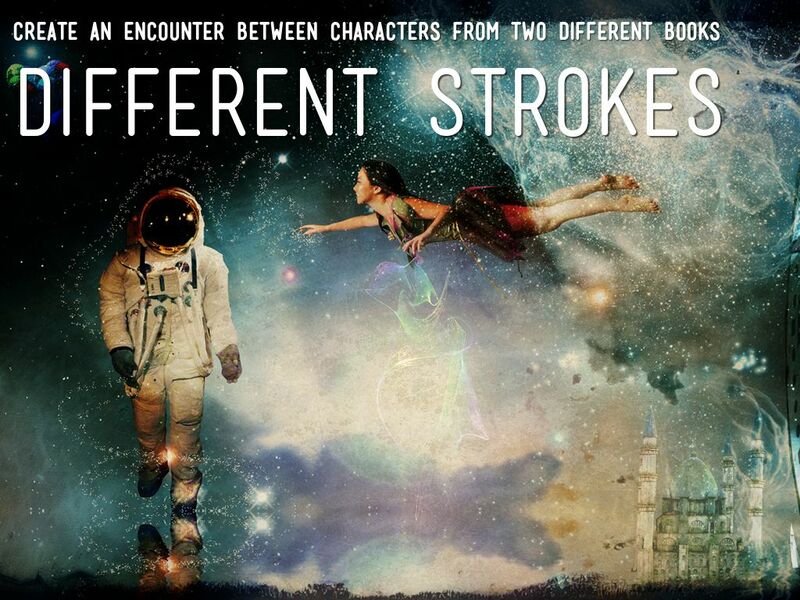 Compare and contrast the book you read to its movie version if it has one. 1. Use a sheet of paper and draw a Venn Diagram. 2. Use a Google Drawing to create a Venn Diagram.